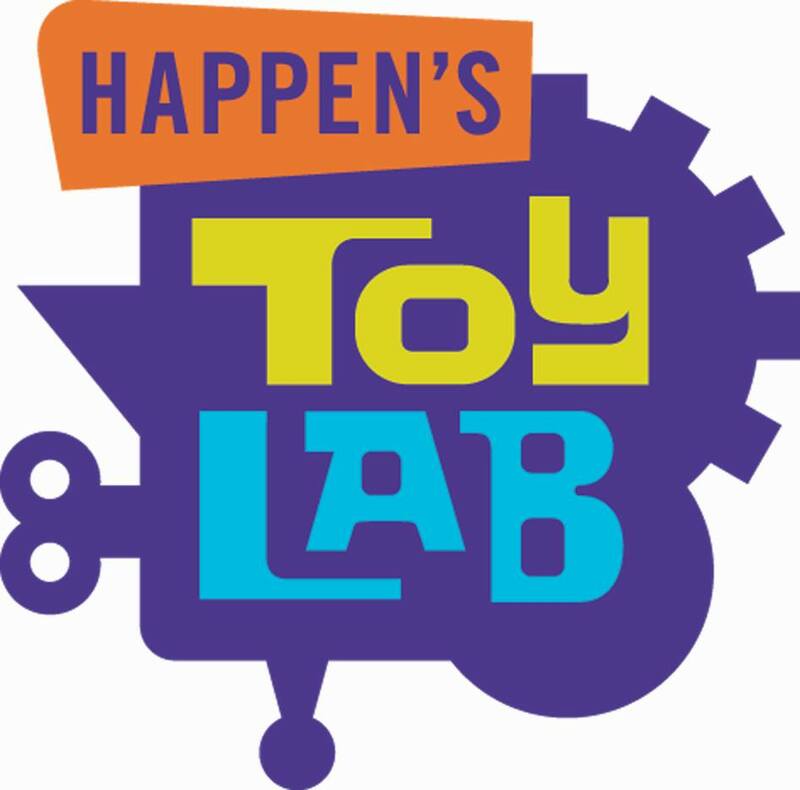 At Happen’s Toy Lab you become the toy builder! Pick your favorite parts and pieces from our selection of used and recycled toy parts donated from the community and bring them to our toy professors. Tell them how you want your toy put together and they’ll build it while you wait. We just ask that you give your creation a name and special powers so we can share that info, along with a photo of your toy, with the world on our website. We also host birthday parties at Happen’s Toy Lab. We set aside 2 hours for you to host you party for 8 – 15 toy builders including 45 minutes in our party room for you to celebrate as you choose and an hour of toy building for your guests. It’s fun for the whole family! Happen’s Toy Lab is an outreach program of Cincinnati-based nonprofit Happen, Inc. which has been bringing creative and fun art activities to parents and children since 1999.